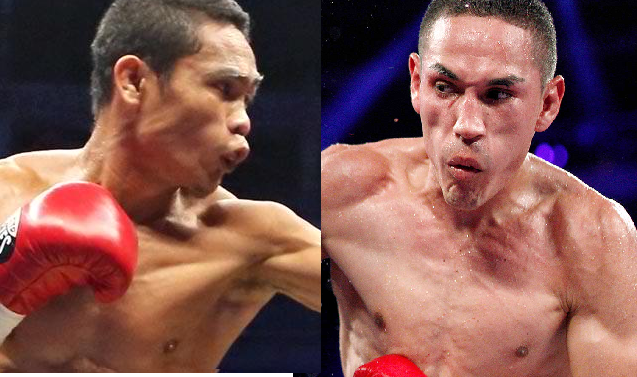 Donnie "Ahas" Nietes vs Juan Francisco Estrada is postponed due to Estrada needs to face the Japanese Fighter Ioka. It is a mandatory by the WBO and the Mexican needs to defend his title vs Japanese. Juan Francisco Estrada is the current WBC and WBO world flyweight champion while Kazuto Ioka is the current WBA Flyweight Champion. No scheduled yet for the unification bout between Estrada and Ioka but this is probobly to happen this year while Estrada managemens promises to give Nietes chance in 2017.